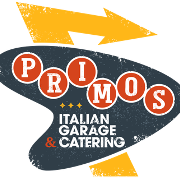 Primo's is the areas best pasta shop for takeout & delivery only! Easily order online & get back to the family! Using a promo code? It will either be all lowercase or UPPERCASE, but never a mix of the two.